The Salcombe-Kingsbridge Estuary Conservation Forum co-ordinates environmental work in the marine Local Nature Reserve and the Site of Special Scientific Interest. A wide range of people attend including , faithfully, the South Pool Parish Council Chairman and Clerk. Meetings like this are not everyone’s cup of tea. I confess that I have always considered ‘plan’ to be a verb, rather than a noun, and my eyes tend to glaze over when faced with a five-year plan. The Conservation Forum has its South Devon Estuaries Management Plan, which seems to be so weighty that it can blow the fuse of people’s email systems. But it is all good stuff, as the Foreign Secretary would say. To its credit, the Conservation Forum covers an astonishingly wide rage of topics. The last meeting, considered grey long-eared bats, pacific oysters, seagrass, plastic pollution, red tides, and fish discards as well as the celebrated Plan. Pacific oysters were introduced by MAFF (you know already that this is not going to go well) in 1965 as an alternative species to the declining numbers of native oysters. And they did indeed prove to be hardy and productive and nobody was worried about their proliferation as northern waters were considered to be too cold for them to mate. However, climate change has warmed the UK’s seas and pacific oysters are now spreading so fast (and probably also coming across from France) that they have to be controlled and culled in Devon and Cornwall. 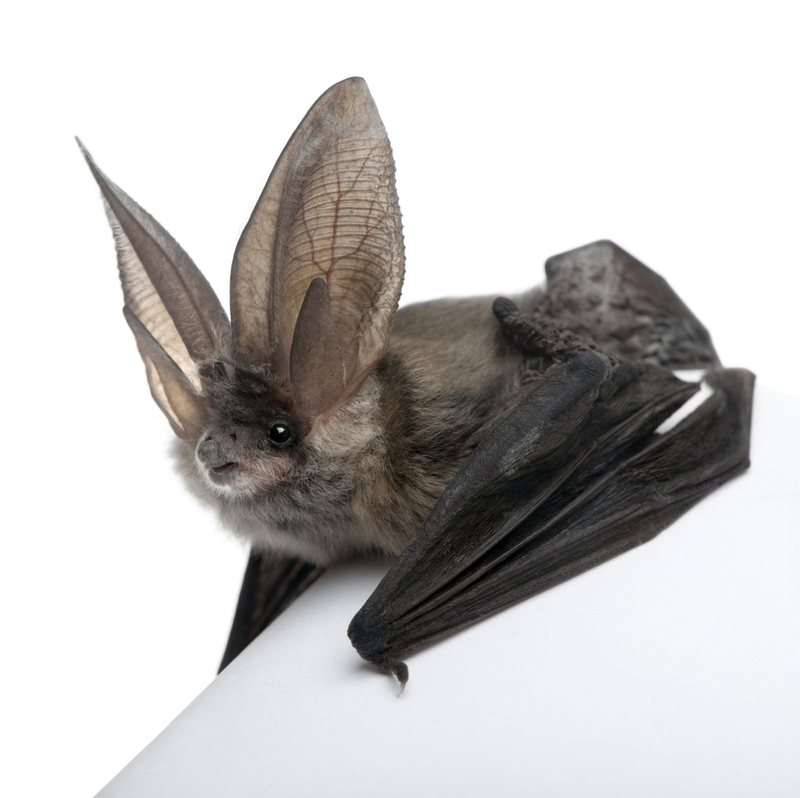 Grey long-eared bats are medium-sized bats – with long ears. They feed on moths and adult leatherjackets so rid the fields of this pest. But they have been in decline for some years, because barn conversions deny them homes, because they decline to use bat boxes, and because of loss of habitat, like scrub. However the Bat Conservation Trust is working with farmers to improve the availability of habitat – scruffy field corners are good, apparently – and their numbers are beginning to creep up again. Plastic pollution is now topical and Salcombe Harbour launched its plastics campaign last year. It is the insidious way in which plastic micro-particles insinuate themselves into our food chain which is really worrying. Part of the solution, of course, is better recycling by local authorities. But the discovery this month of an enzyme which can break down common plastics and make them recyclable into new plastic products is an encouraging development. I am glad people are pleased with the extended South Pool pontoon. It looks like a cricket pitch, but I don’t want to give anyone ideas.